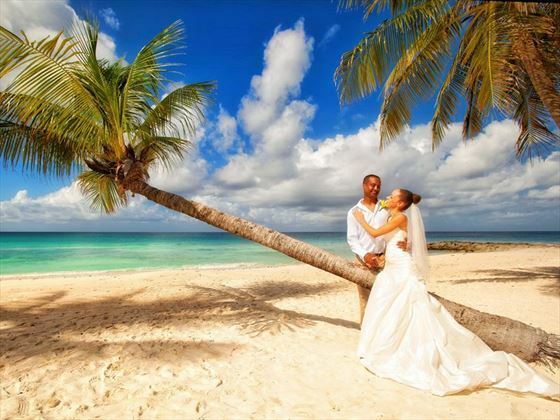 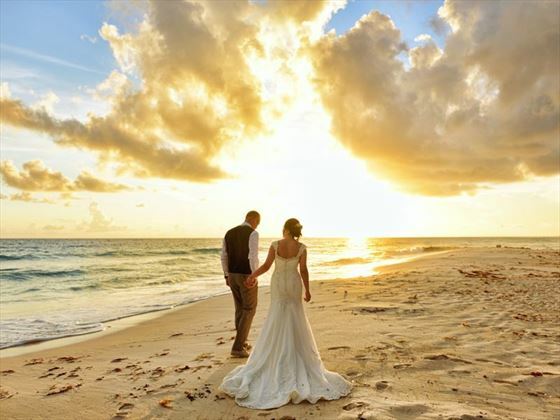 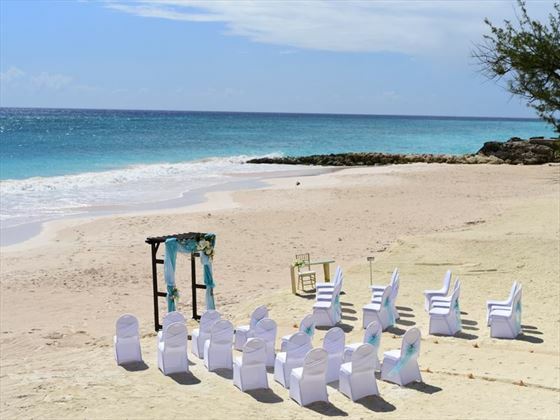 With over 2.5 acres, Sea Breeze Beach House has many magical locations for your wedding. 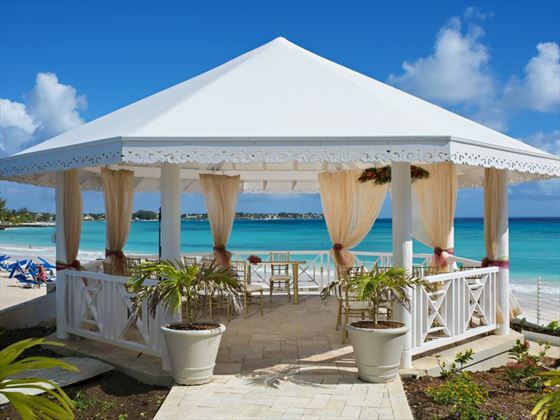 We have a wedding gazebo that overlooks the ocean, landscaped gardens, cliff front balcony at Aqua Terra restaurant, a private cabana overlooking the beach and sea or if you have always imagined a beach wedding, then we can provide that for you too! 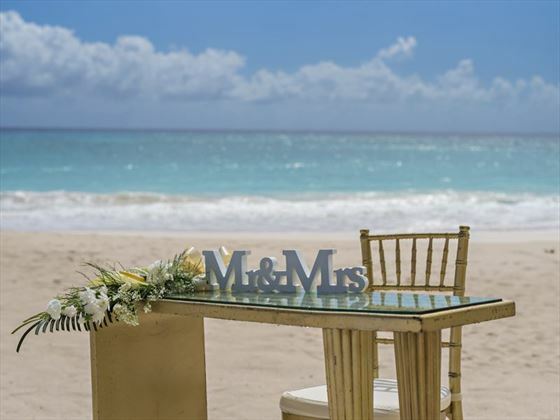 Wedding ceremonies take place on the Gardens, Aqua Terra restaurant, Gazebo, East Beach or West Beach If you are considering a wedding reception on the beach, this can be accommodated on the West beach. 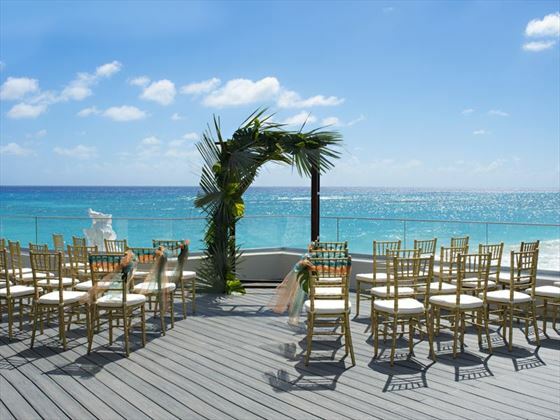 We’ve partnered with our friends at the Sea Breeze Beach House Barbados to make your day, extra special. 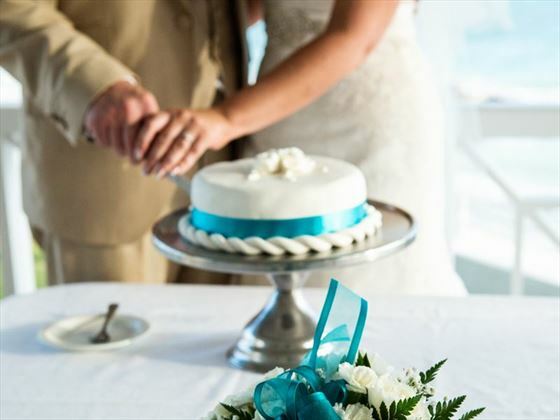 Book your dream wedding at the Sea Breeze Beach House in a Classic Ocean View Room and receive the Classic Wedding for free and receive a fantastic free room upgrade from a Classic Ocean View room to a Luxury Ocean Front Junior Suite. 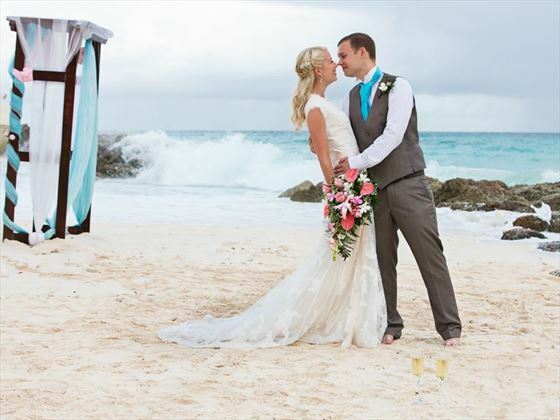 Book 7 nights or more in a Luxury Ocean Front Junior Suite and receive the Premier Wedding package free.